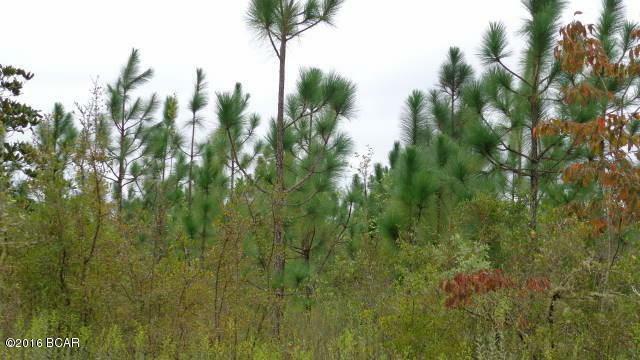 40.95 Acres planted in Longleaf pines. Close drive to Hwy 231. Creek with spring in the NE Corner of the property. North to I-10 & South to Panama City Beaches and minutes drive to Compass Lake for boating, fishing, skiing and public boat ramp. 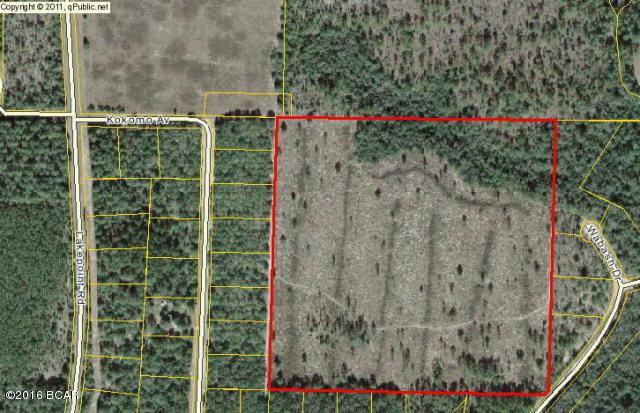 Investment & hunting property or use as Residential & multi family. 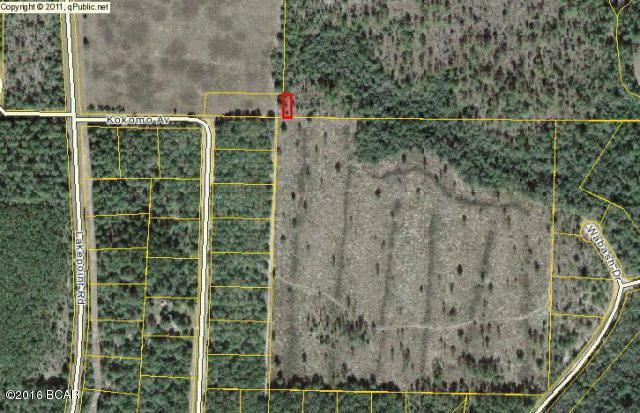 More acreage available, lots of planted pines. 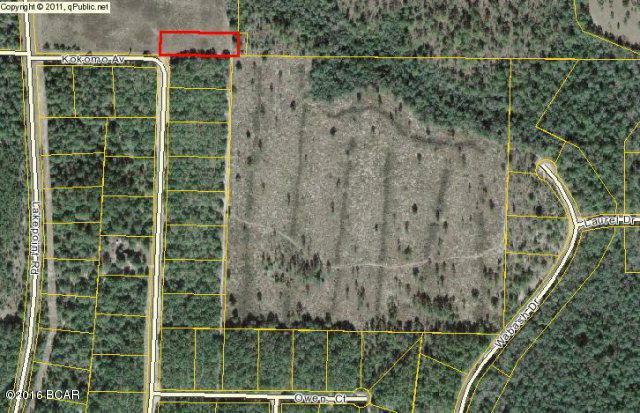 See MLS 641115 & 641116 for more acreage.